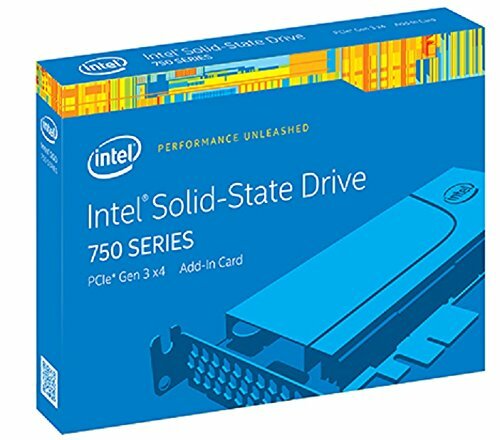 The Intel Solid State Drive (SSD) 750 Series is Intel's latest SSD for the high performance client and workstation storage market. Intel SSD 750 Series delivers the future of storage today with Intel's first PCIe based consumer SSD, combining four lanes of PCIe 3.0 with state-of-the-art NMV Express (NVMe) interface for truly amazing performance. If you have any questions about this product by Intel, contact us by completing and submitting the form below. If you are looking for a specif part number, please include it with your message.